Canon Pixma MG2100 series MP Driver Ver. 1.02 (Windows 10/10 x64/8.1/8.1 x64/8/8 x64/7/7 x64/Vista/Vista64/XP). 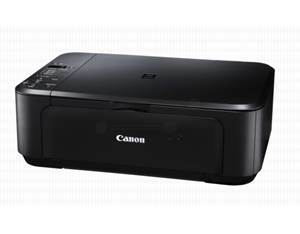 Free Download Canon Pixma MG2100 Series, Canon Pixma MG2110, Canon Pixma MG2120, Canon Pixma MG2140, Canon Pixma MG2150, Canon Pixma MG2155, Canon Pixma MG2160, Canon Pixma MG2170, Canon Pixma MG2180 For Windows 10/8.1/8/7/Vista/xp, Mac Os x and Linux. System requirements: Windows 10 (32bit) Windows 10 (64bit) Windows 8.1(32bit) Windows 8.1(64bit) Windows 8(32bit) Windows 8(64bit) Windows 7(32bit) Windows 7(64bit) Windows Vista(32bit) Windows Vista(64bit) Windows XP SP2 or later/Macintosh / Mac OS X (10.5/10.6/10.7/10.8/10.9/10.10) / Linux.